Audit & Assurance services, add value to entities by providing independent credibility to the financial statements. The world today is surrounded by increasingly complex and tedious regulatory requirements and stakeholders’ expectations. 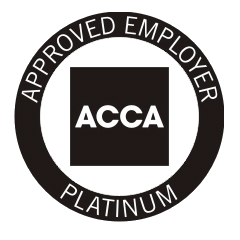 We believe, we have the required competence to assist your business with our Audit & Assurance Services. 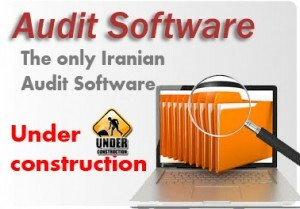 This firm is developing the only Iranian audit software which will be released soon.